Cover Reveal, Excerpt and Giveaway! 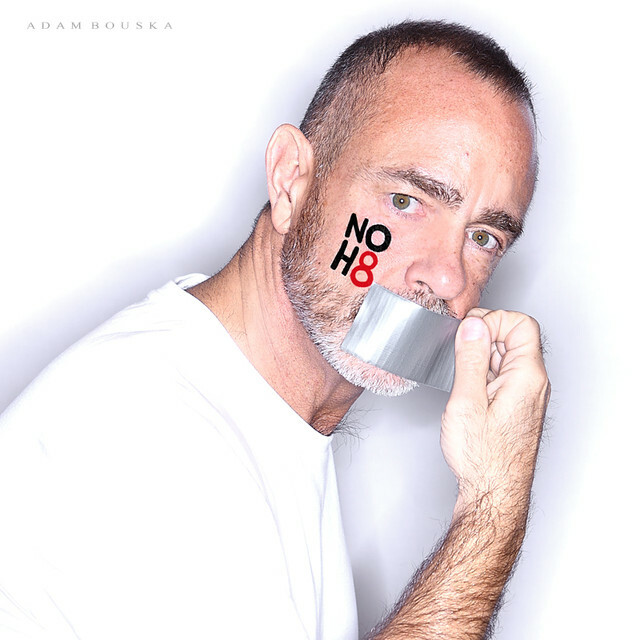 A Demon Inside by Rick R. Reed | Because two men are better than one! 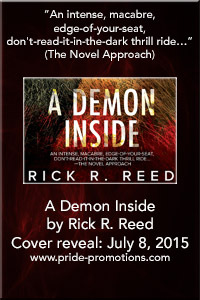 Check out the cover for Rick R Reed’s new book, The Demon Inside! The cover is by Aaron Anderson and the book will release on August 25, 2015 but is available for pre-order now. DSPP is running a promo where if you pre-order the paperback, you get the ebook in all formats FREE. Rafflecopter Prize: A signed paperback copy of A DEMON INSIDE upon its release. Note, the offer is available only to those residing in the US. Foreign winners will get an ebook copy in the format of their choice. Rick is a new to me author. Love the sound of this book. Something different that I usually read. Will be adding this book, and author, to my buying list. This book sounds great, and different! Definitely going to add to my TBR list!